ARE YOU AN AWESOME ENTREPRENEUR LOOKING FOR SPACE? Let’s talk. From office space to restaurant space to a crafty stall to sell your secret sauce, business opportunities abound. 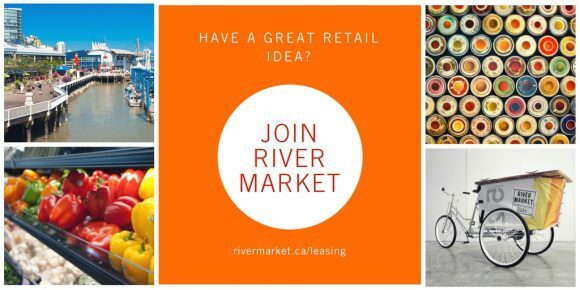 We are looking for a select group of tenants to grow the market together, showcasing our region’s best creative and entrepreneurial energy. We have spaces coming up ranging from 500 sqft to 1200 sqft.